Nautica Shipyard - Professional workmanship at your service. 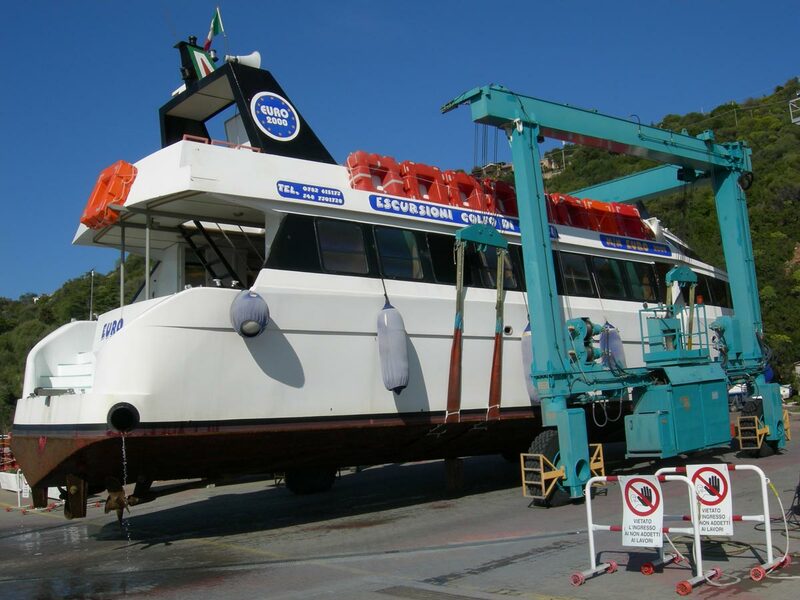 Nautica’s Shipyard is a full-service ship repair facility, conveniently located in the port of Santa Maria Navarrese. 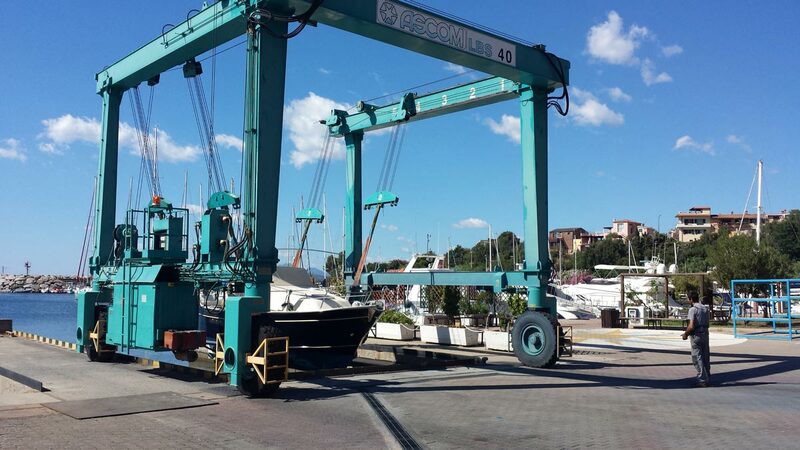 Founded in 1984, it is the oldest full service private shipyard in Santa Maria Navarrese. 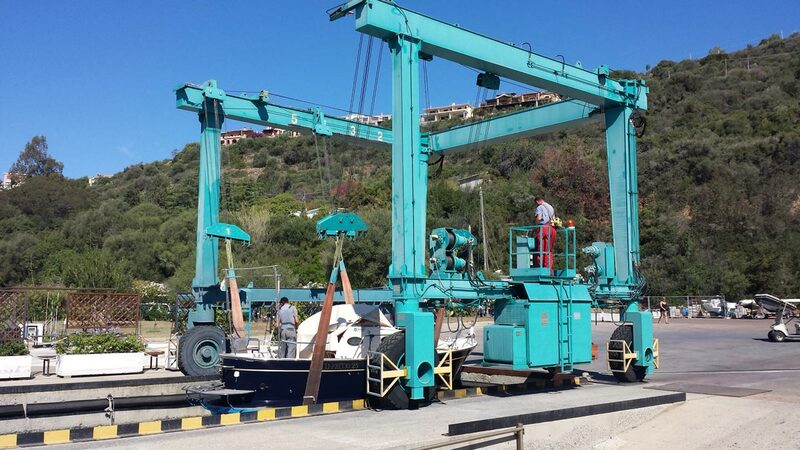 With the 40 Ton marine travel lift, Nautica Shipyard is able to undertake a wide range of in plant-repair on ships up to 80 feet in length, and 9 feet mean draft. The Company’s reputation is built on a long tradition of quality workmanship, on time deliveries and cost effectiveness.